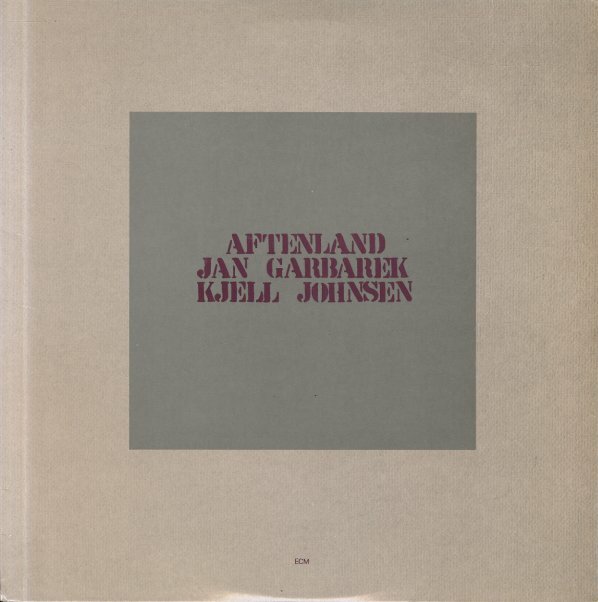 Saxophonist Jan Garbarek has always had a great ear for an unusual setting for his horns – and here, he continues that strong legacy by working with Kjell Johnsen – a keyboardist who plays a pipe organ in a very spacious way! The mix of the large instrument and the ECM production style comes across beautifully – slightly sinister at some times, moodier at others – all with Garbarek spinning his loose, open lines on both tenor and soprano sax, and a bit of wood flute at one point. The music is very painterly and evocative – and titles include "Bue", "Linje", "Syn", "Aftenland", "Enigma", "Iskirken", and "Tegn". © 1996-2019, Dusty Groove, Inc.